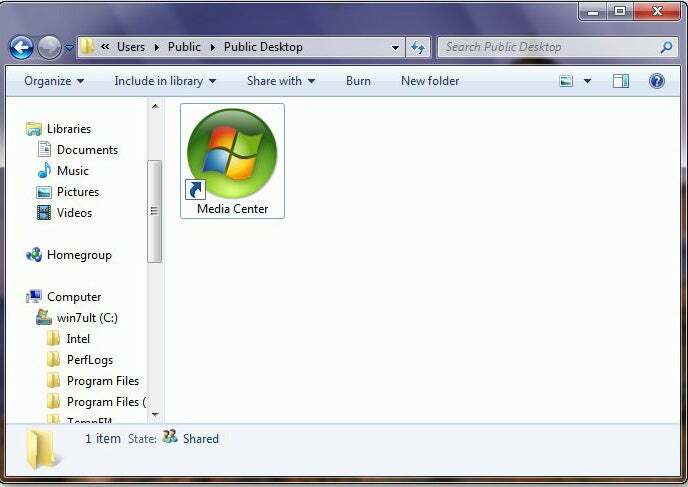 Al Gruber asked why he appears to have two different desktops--the PC's default screen and a Windows Explorer location. The Top of the Drive/Folder Hierarchy: If you have XP or Vista, you'll find this "desktop" at the top of Windows Explorer's folder hierarchy, above My Documents and My Computer. This desktop contains all of the icons on the default screen described above, as well as everything directly below it in that hierarchy. 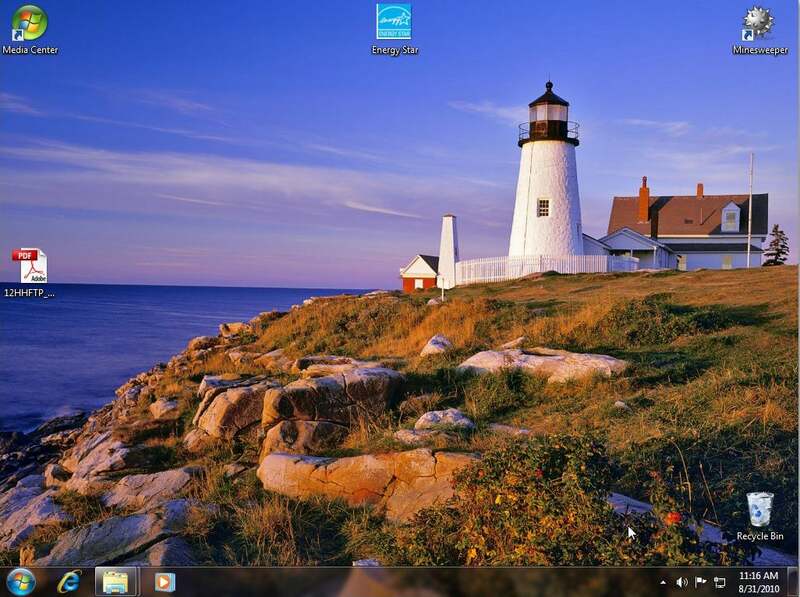 Windows 7 lacks this desktop (and no one misses it). Your Private Desktop: This is an actual folder, probably located at C:\Documents and Settings\logon\Desktop if you're using XP or C:\Users\logon\Desktop in Vista or Windows 7 (replacing logon with your logon name, of course). It contains some of the files and shortcuts on the default screen--specifically, the ones visible to you but not to other users of the PC. If the PC has other users who log on separately, each has their own private desktop folder. This folder contains icons and files that appear on every user's default screen. 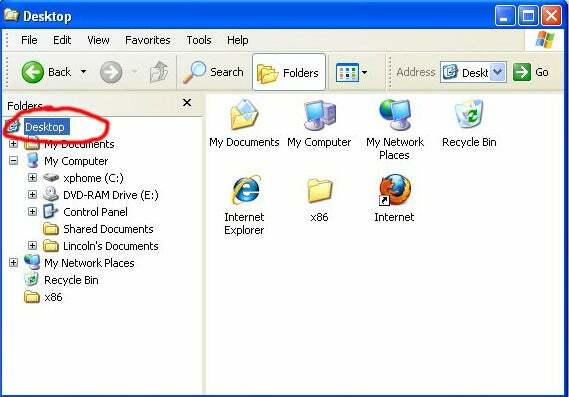 You'll probably find the folder at C:\Users\Public\Desktop (Windows 7 or Vista) or C:\Documents and Settings\All Users\Desktop (XP). Your Physical Desktop: If you can't close your computer, stick it in a shoulder bag, and take it through airport security, it's probably a desktop.